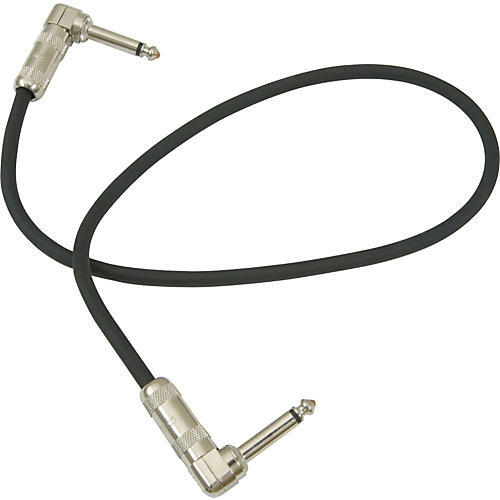 Instrument cable with angled connectors. This Pro Co Excellines Instrument Cable gives you convenient right angled 1/4" plugs on both ends. Perfect for your pedal rig. Order now.